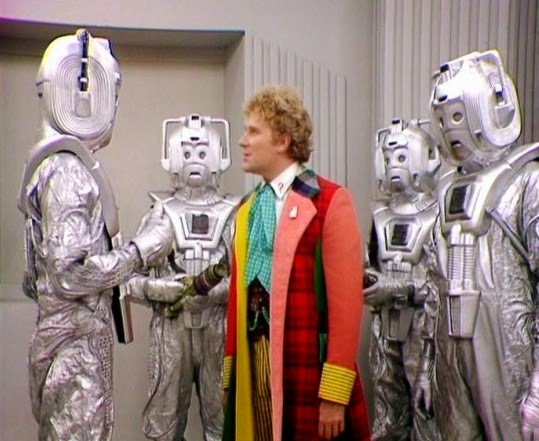 Attack of the Cybermen is a two part story that is packed with a lot of lore. Diane of the Helena Wayne Blog, Librarian Jordan, and Ashford discuss this adventure featuring the Colin Baker Doctor and Peri! Listen to us, A State of Temporal Grace.